Red and Marcien marked their marriage milestone by the grace of God and their love and friendship for each other. They had a great afternoon with a luncheon, cake and ice cream. Their sons, Rick and Alan Brown, along with their families were happy to celebrate this special day honoring their dad and mom. They met at the Roxy Theater in Coquille in 1951, he was an usher and Marcien worked in the candy stand. Red graduated from Coquille High School in 1952 and enlisted with the United States Navy. 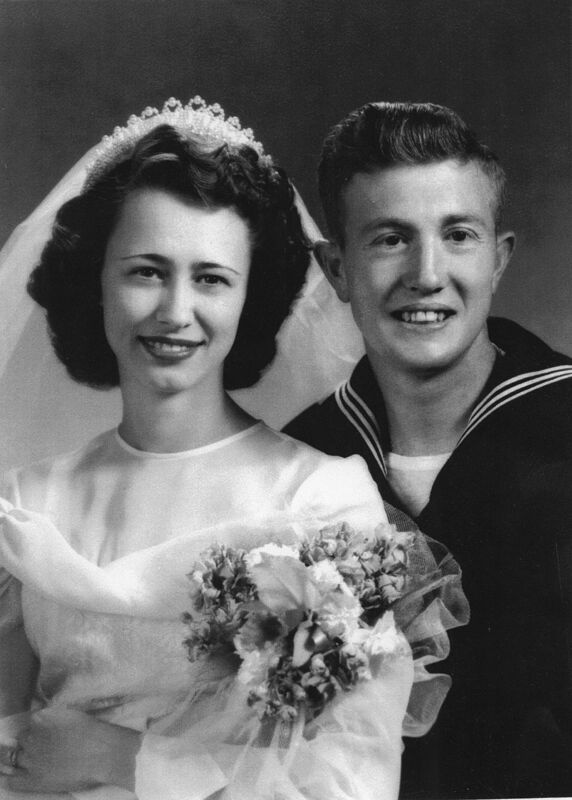 While on leave, Red and Marcien were married in Vancouver, Wash., on Feb. 20, 1953. The newlyweds made there home in San Diego where Red was stationed. During the last 74 years-plus they have lived in the Coquille and Myrtle Point area.